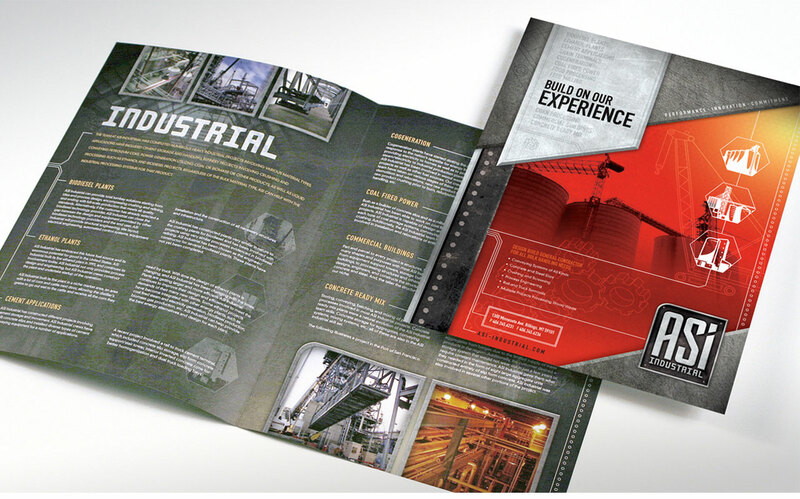 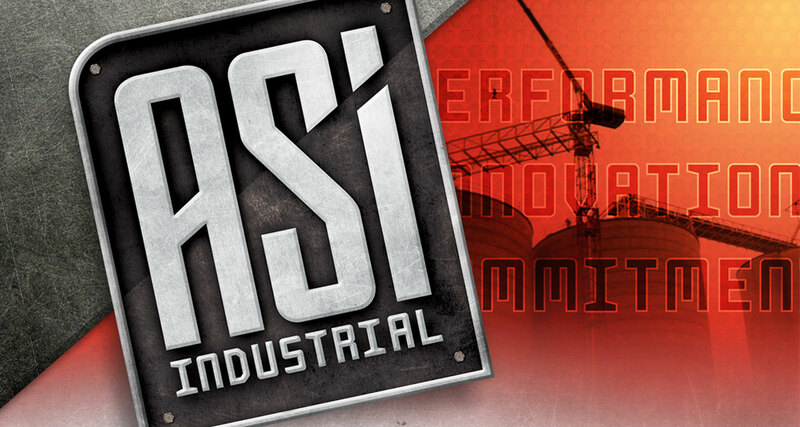 ASI has the specialty experience to design and construct highly complex agricultural and industrial facilities to meet the unique goals of each project. 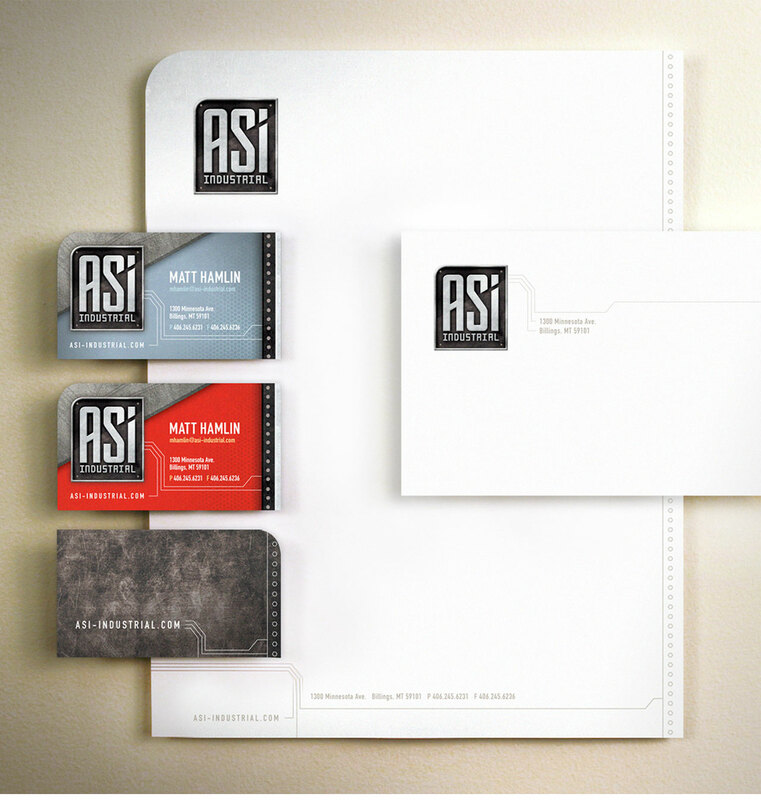 No two projects are the same and ASI have the knowledge and innovation to bring success where it counts – their client’s bottom line. 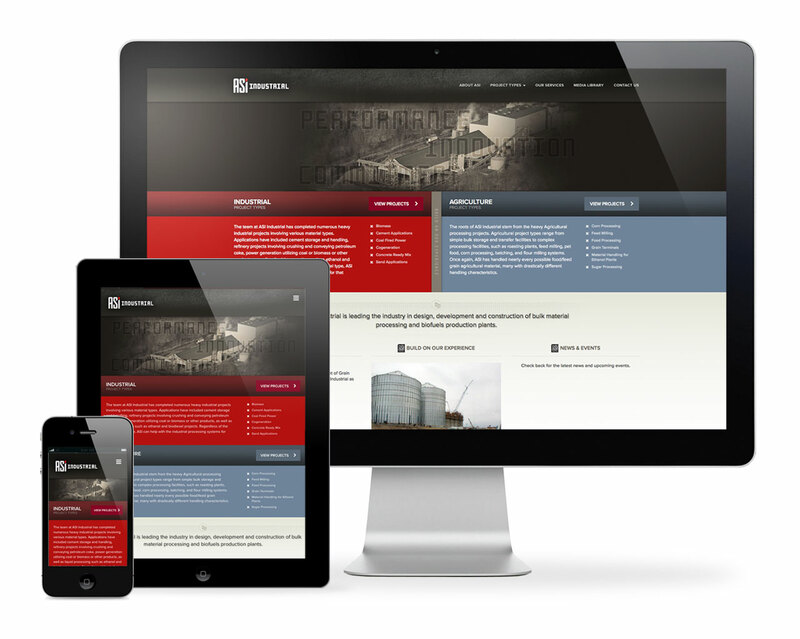 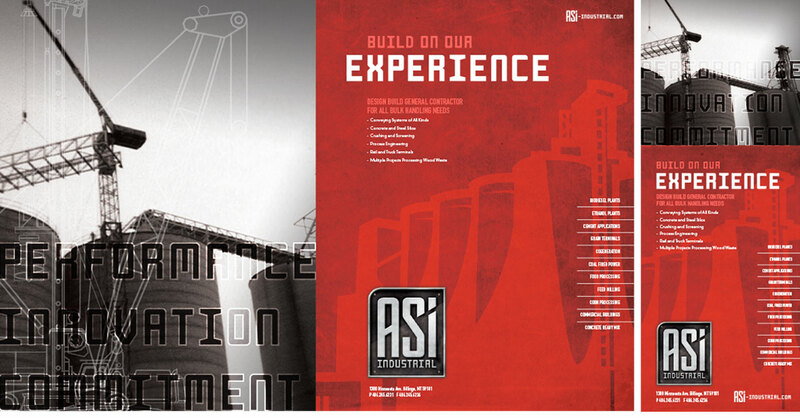 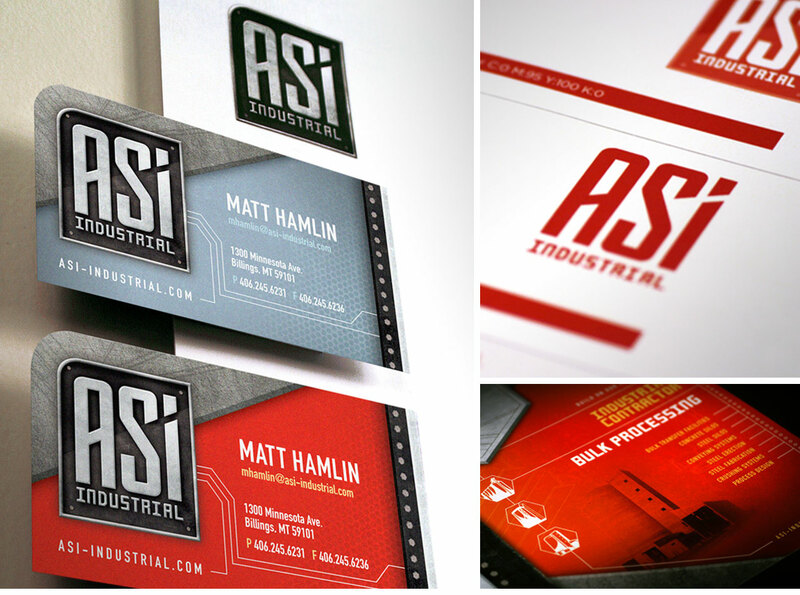 Within their brand, we sought to realize the strength and ingenuity that has been the cornerstone of the ASI team. 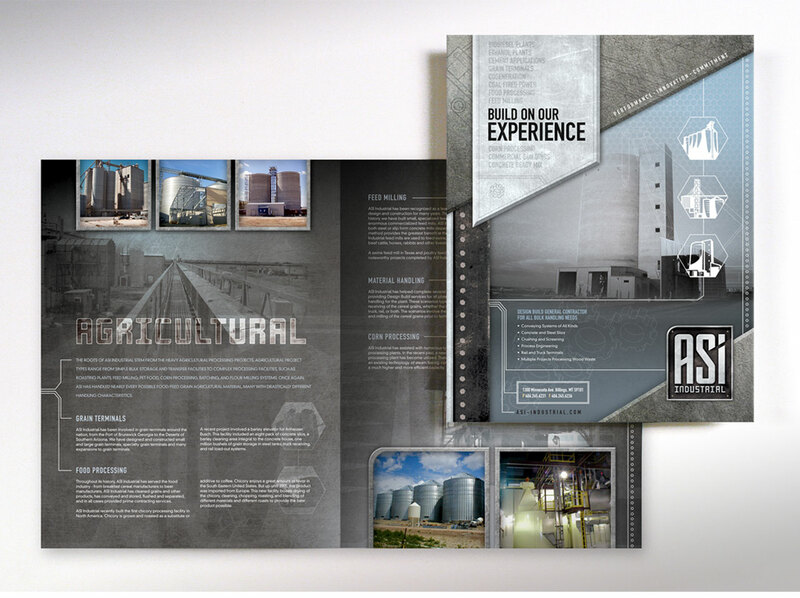 Built on experience and built to last.